To assist you in your attendance approval process, Urology Mangement Services is pleased to provide letters of invitation to attendees. This letter can be printed and used as documentation to seek approval to attend WCE. Please complete the form below to generate your letter of invitation. If you need letters of invitation for others traveling with you, please submit a separate request for each person. This letter should not be used for your visa application. If you require assistance with your visa, please visit our website for more information. Only attendees who book within the official WCE hotel block will receive visa assistance. 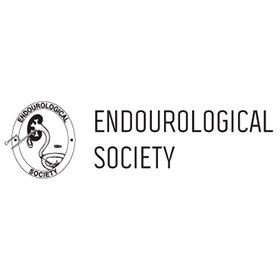 UMS and the Endourological Society are always happy to help you with any questions you may have regarding the WCE 2017 or the Endourological Society. Â© Copyright 2017 CadmiumCD. All Rights Reserved.